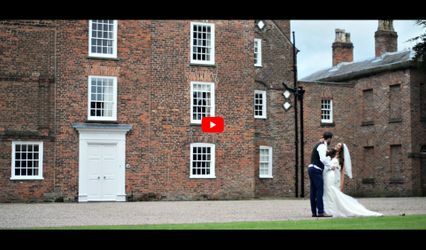 MCR VIDEO PRODUCTION ARE YOU A SUPPLIER? 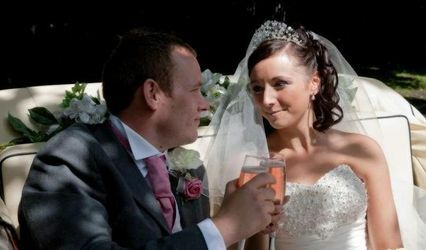 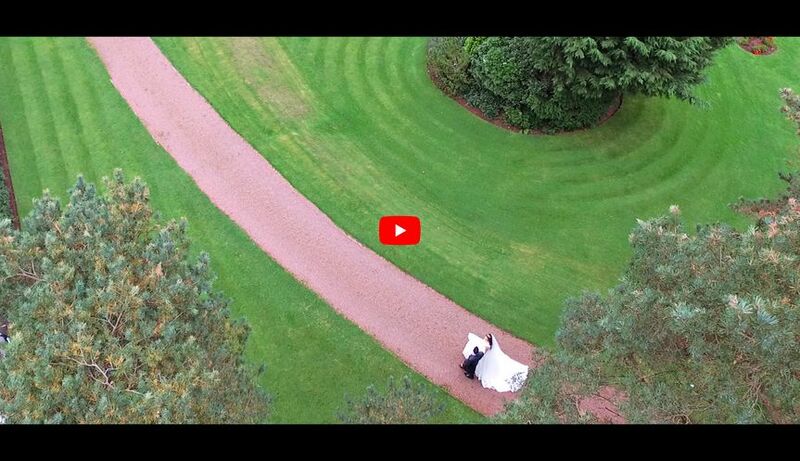 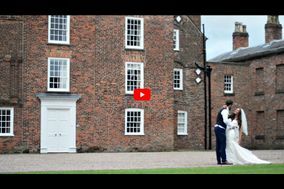 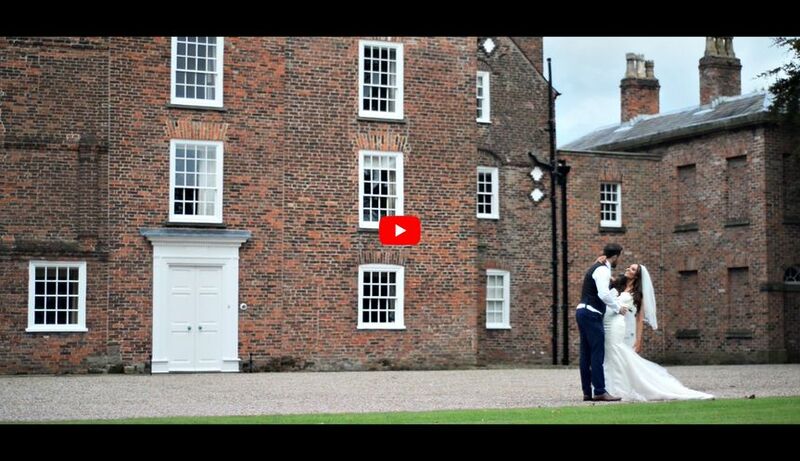 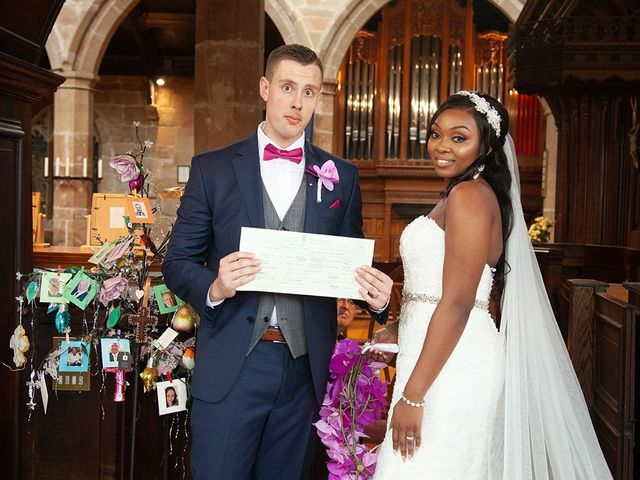 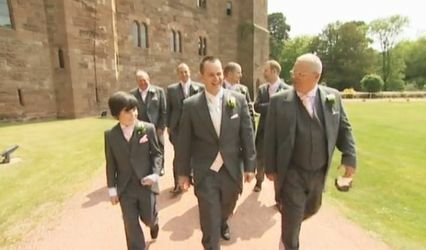 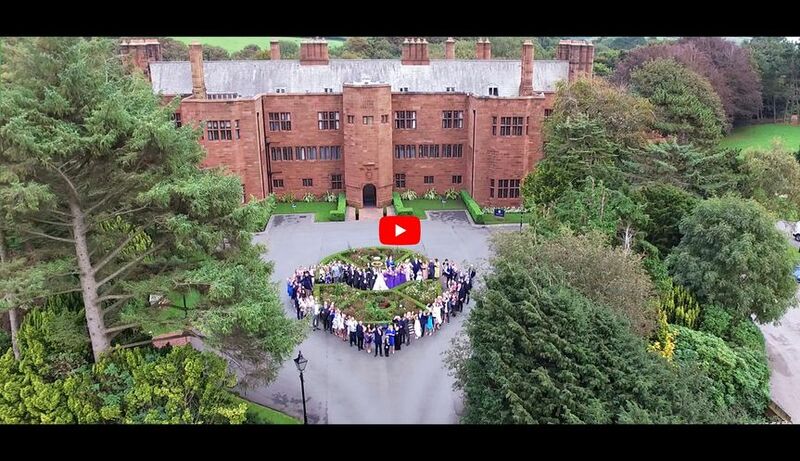 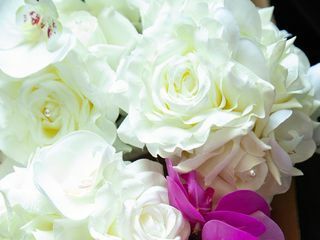 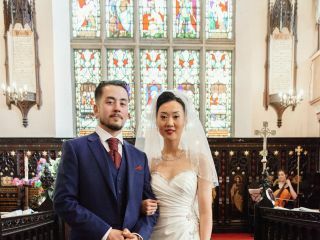 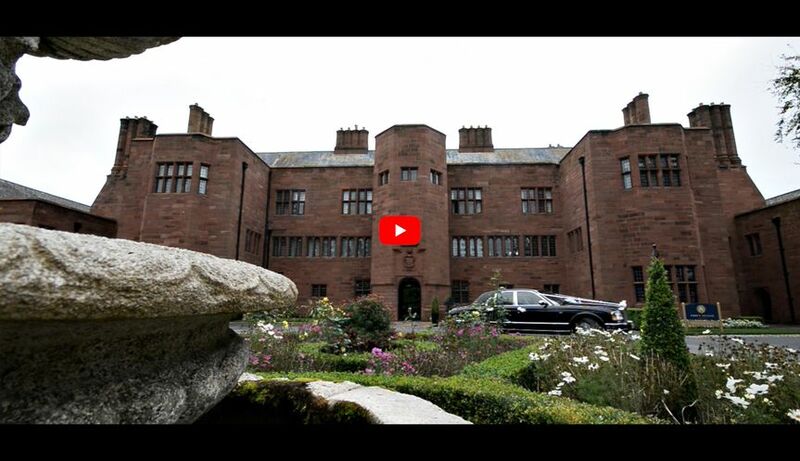 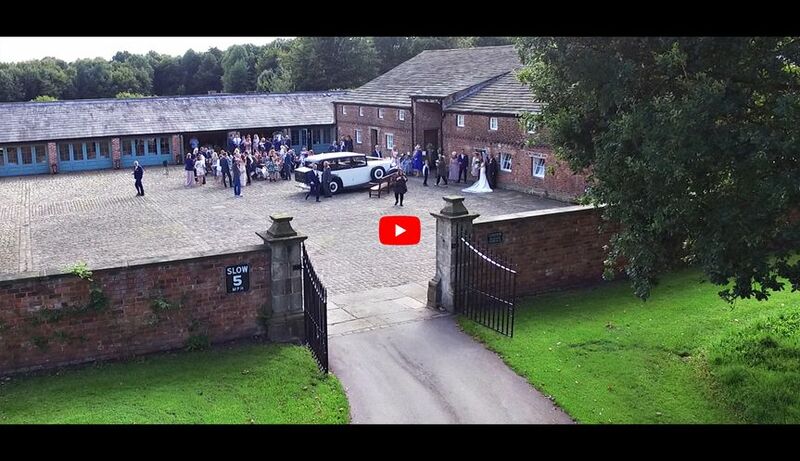 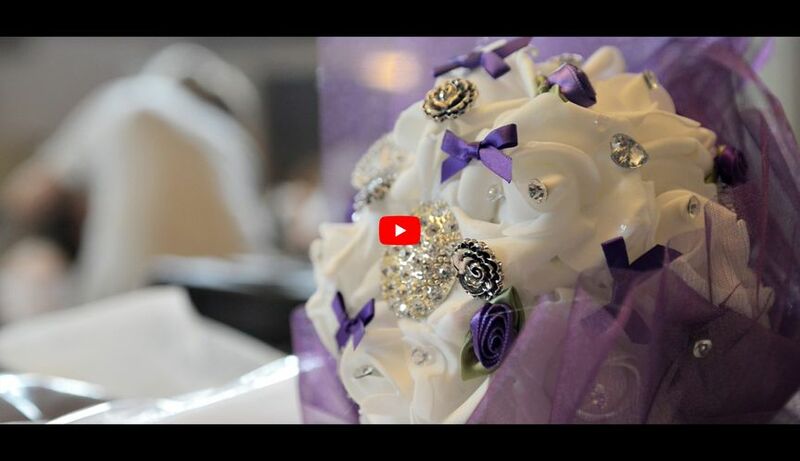 MCR Video Production are based in Manchester, and provide comprehensive wedding video production. 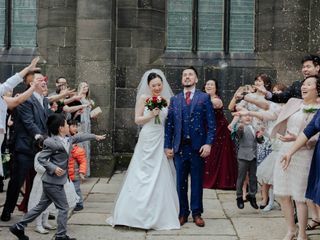 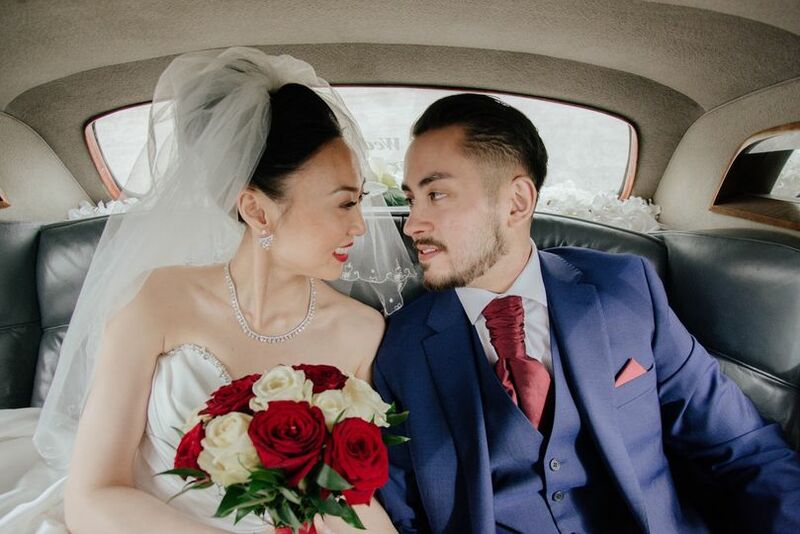 The friendly and helpful team have different packages to offer to our clients when it comes to photography and video coverage, and they are ready to come to your location, without any hiccups. 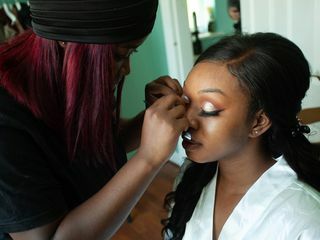 The team will go out of their way to help you in any way they possibly can. 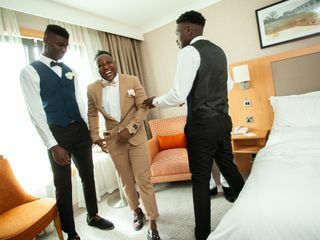 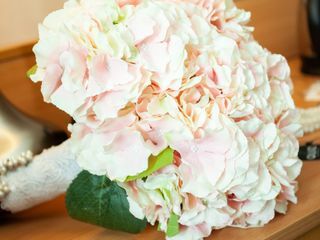 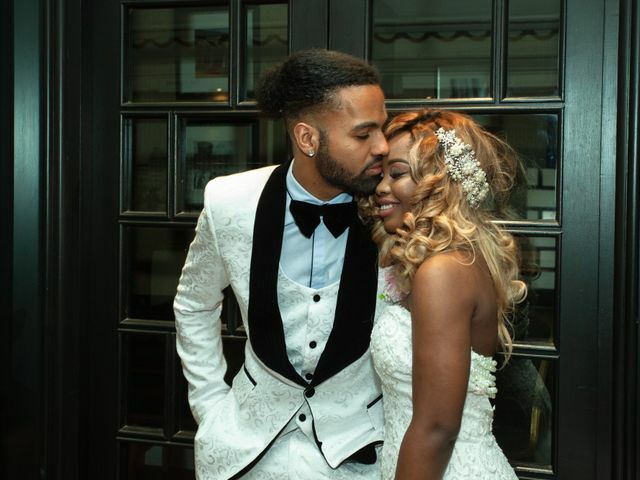 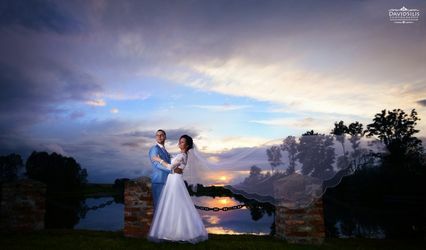 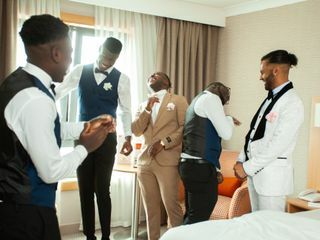 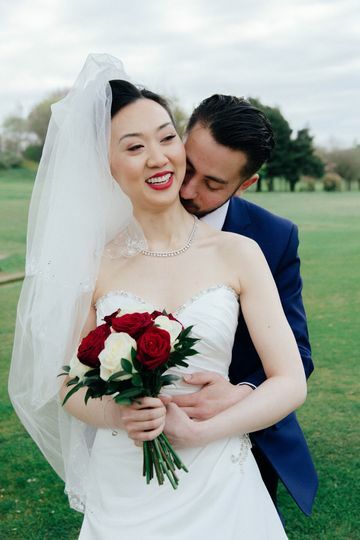 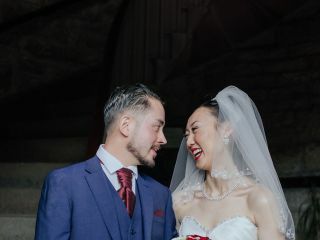 The team have a huge amount of experience behind them and they will create memories that you will treasure for the rest of your lives together. 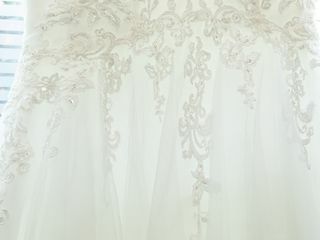 If you have any doubts or any questions, the team will happily discuss all the different options currently available.